Home Health Care in MA | Deriviere Medical Corp. Welcome to Deriviere Medical Corp. Looking for Quality Home Care? The Search Is Over! We provide compassionate care services right in the comfort of your home. Trust our professionals in giving the right services that suit you best. Discover more services that are tailored to your unique health needs. Deriviere Medical Corporation is a for-profit organization incorporated on August 15, 2006, under the laws of the state of New Hampshire for the purpose of providing per diem nursing staffing in New Hampshire. 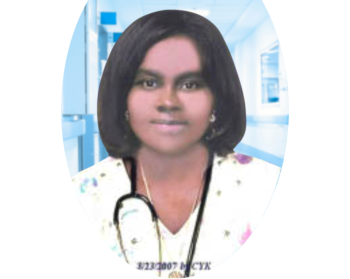 Later in 2006, Deriviere Medical was approved by the Department of Public Health in Massachusetts to provide per diem nursing staffing in the state. In 2010, Deriviere Medical began offering home health care in Massachusetts and established a client population of about twenty individuals. From 2010 to 2012, the organization provided free in-home health care to clients with multiple ethnicities and variable diagnoses prior to obtaining certification with Medicare/Mass Health. In addition to giving these patients valuable services that allowed them to remain safe and comfortable in their homes, this experience has given Deriviere Medical the background necessary to provide outreach services to individuals who might otherwise have to enter institutionalized care. At the present time, Deriviere Medical hopes to continue to serve underprivileged communities, as it has done in the past, by providing individuals with the necessary services to remain in their homes. This now includes potential access to the Adult Foster Care program, where appropriate. Deriviere Medical Corporation in Boston, Massachusetts, is a company that practices the five Cs - compassion, commitment, conscience, competence, and confidentiality. Our professional team takes the burden off of your back. With more than 10 years of experience in home care, we don't just take care of the patients, we also take care of the family while respecting your privacy. Our goal is to make sure that your family members receive the best care in the comfort of their own home. 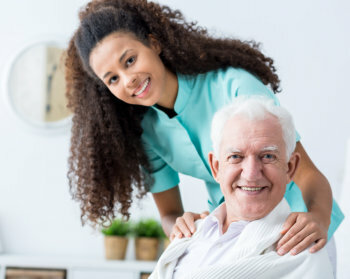 We are committed to providing high-quality, client-centered, and affordable home care services to our clients, helping them lead dignified and independent lives in the comfort and safety of their own homes. Their individual needs are carefully assessed, understood, and met through the selective assignment of qualified, trustworthy, and compassionate personnel.